Now that the New Year is here and the hangovers are hopefully a thing of the past, one daunting task still remains: taking down the Christmas tree. Somehow it isn’t as much fun as putting one up. Trees will be collected during the weekend of January 12 and 13. To avoid missing the pick-up, place your tree out before 7 am on January 12. Trees should be set out and laid on their sides. They should not be placed inside your Green Bin, or in a bag. 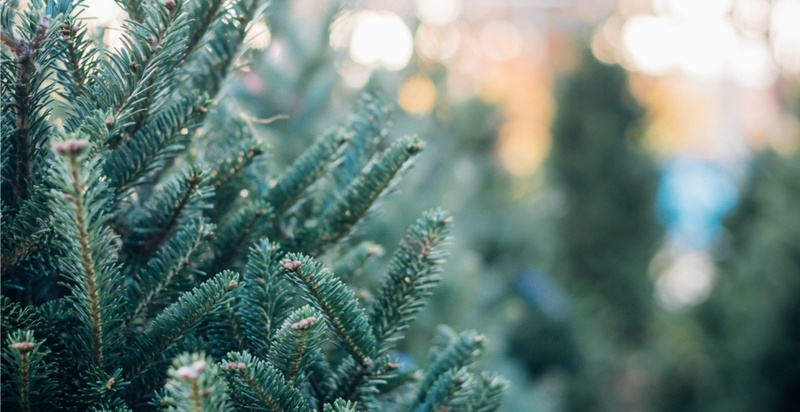 Until January 8, you can recycle your trees at UBC Botanical Garden. Drop off your tree at UBC Botanical Garden. Follow the signs and place your tree behind the orange posts. They will be chipped into mulch and used on garden trails. A suggested donation of $5 is appreciated. All proceeds will support the SPEC School Gardens Program at Thunderbird Elementary School. Bring your tree down to support the Watt School of Irish Dance. Please bring a small cash donation. The event takes place at 3030 E Broadway Avenue, Vancouver. Christmas trees can be dropped off until January 31 – at no charge – to the Vancouver South Transfer Station located at 377 West Kent Avenue North or the Vancouver Landfill located at 5400 72nd Street in Delta. Remember to remove all tinsel and decorations before recycling your tree; those materials contaminate the compost made from collected trees. For more information on recycling Christmas trees and other yard trimmings, visit the city’s website.